Smartscope Flash CNC 200 is the most productive general purpose dimensional measuring systems that fits on a bench top . 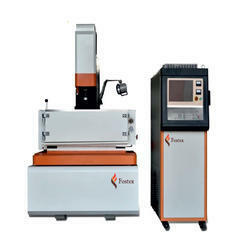 We have gained recognition as an eminent enterprise, devotedly engaged in offering a broad range of CNC Electric Discharge Machine, used in die industries. Backed by the team of skilled professionals, the offered machine is manufactured with quality approved raw material as well progressive technology at our vendor’s side. - The ability to cut any conductive material including exotic alloys such as titanium, inconel, tungsten, cobalt, hastelloy, etc. Higher MRR with Eco Pulse. 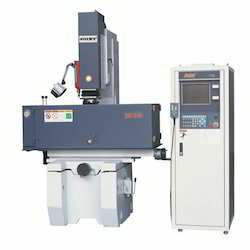 · 50 Machining Program In Memory File.